Affordable Secure Self Storage Labelle, FL provides clean, affordable self storage for the following areas: Fort Denaud, Labelle, Fort Myers, Lehigh Acres and Buckingham. We are located just east of the intersection of SR-80 and Old US-27/E Cowboy Way. Our Labelle storage facility has conventional and climate controlled storage units available. We offer both business and personal storage solutions. Our units are all are ground level – no elevators or stairs. Need parking for your car, boat or RV? We've got it! For your convenience we sell moving & packing supplies on-site. U-Haul rentals are available. We offer the lowest prices in the area. 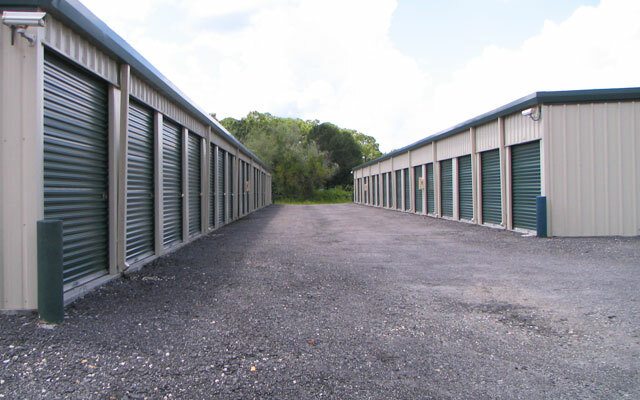 Come visit Affordable Secure Self Storage in Labelle, FL to see why we are the ideal storage facility for your needs. We provide storage units in a variety of different sizes, vehicle storage, and month to month rentals -We have all you need for exceptional Labelle self storage!